Switch between your input sources and output devices. 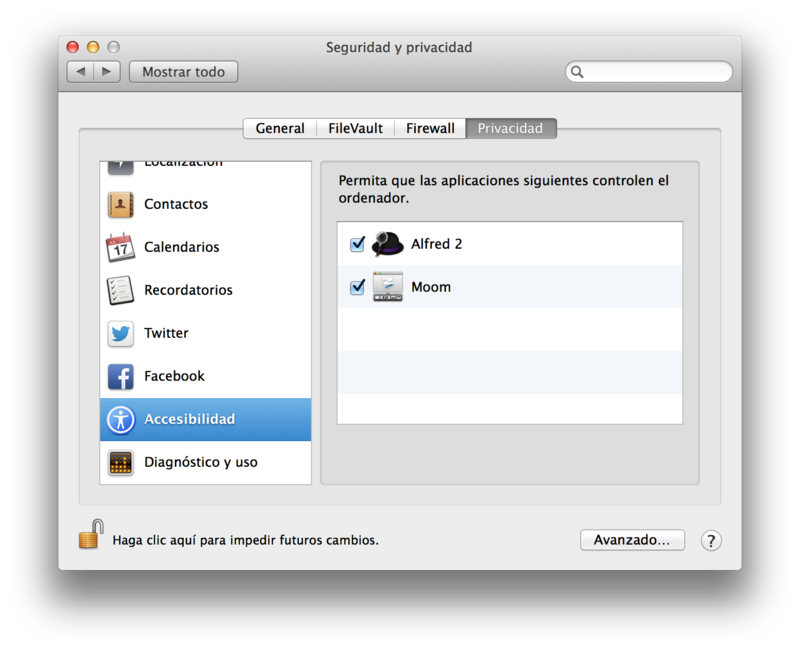 To install just download (or my github) and doble click the .alfredworkflow file. Since I don’t have any audio device or source connected to my laptop only 1 (the default) device and source are shown. The Audio Switch for Alfred has been an indispensable tool and immovable in my computer, because I can change rapidly the audio inputs or outputs to any of the devices that I have connected. It is perfect for those who like to have the computer linked to two monitors and an AirPort Express Switch because you can switch between them. You can stay listening your music on the amplifier of the AirPort Express and then just put a movie by changing the audio to the main monitor. I hope you like this extension of Alfred and It could be as useful as it is for me and if you have questions or comments please let me know in the comments section.